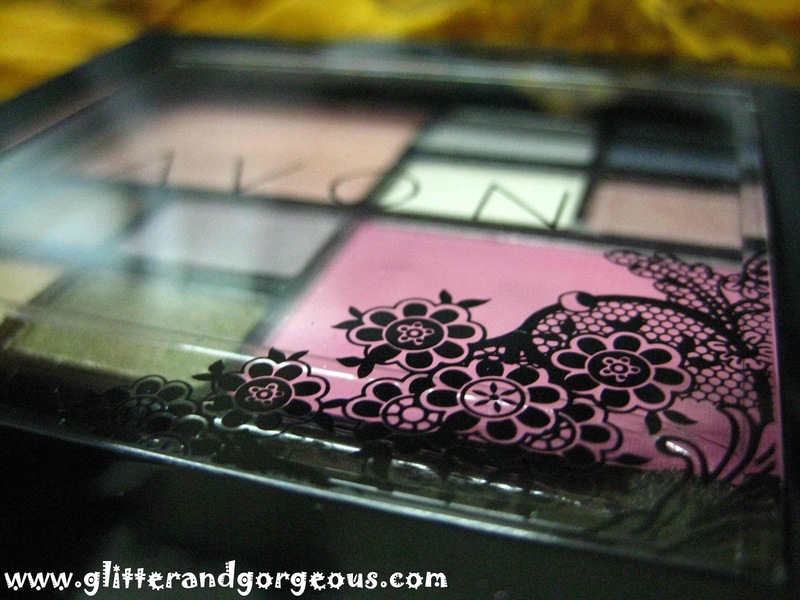 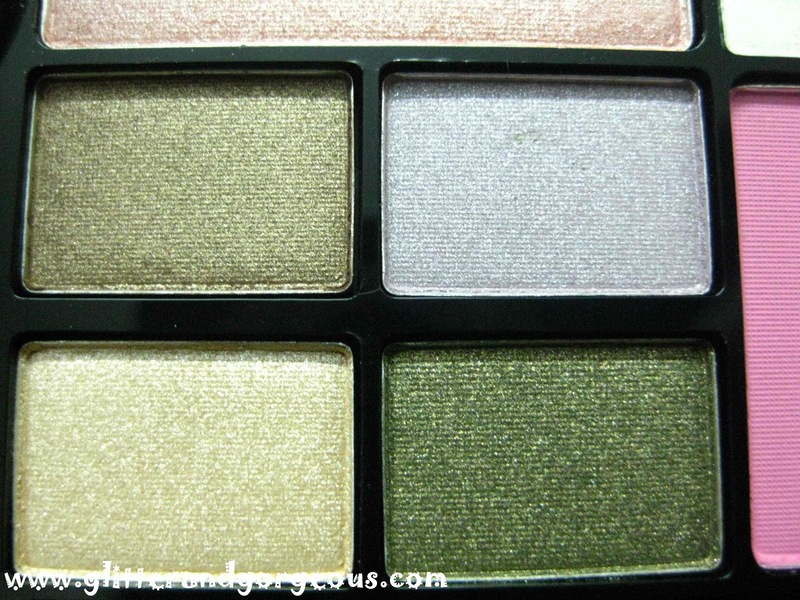 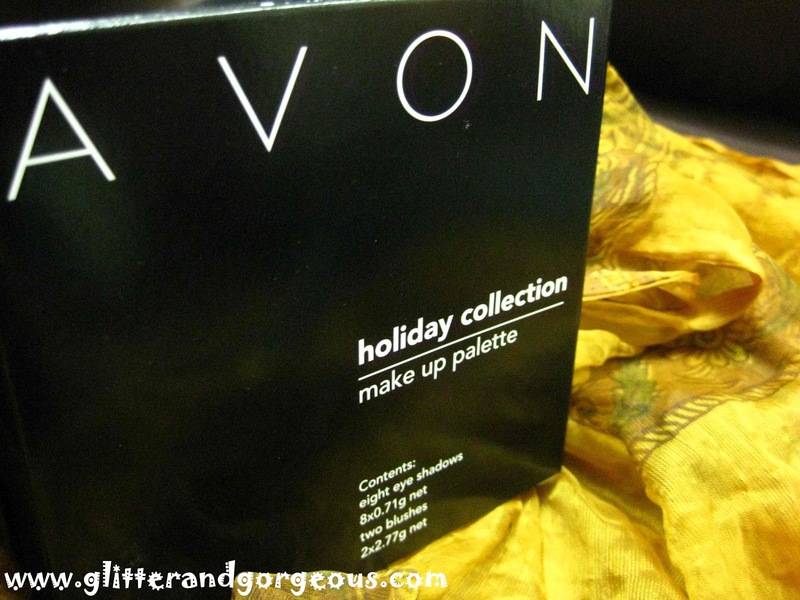 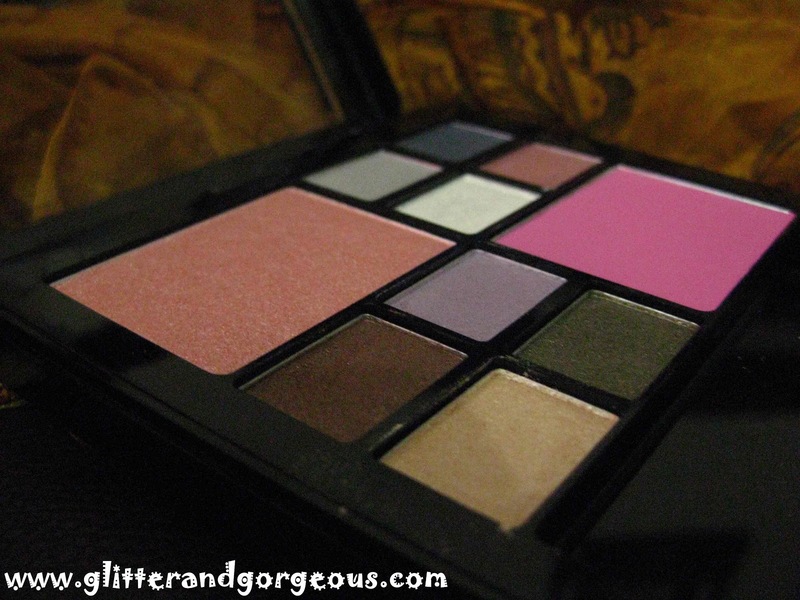 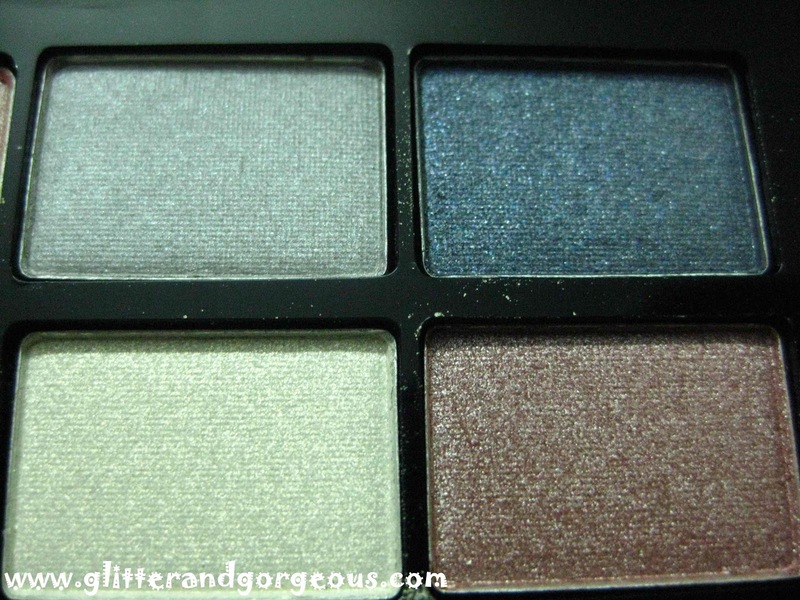 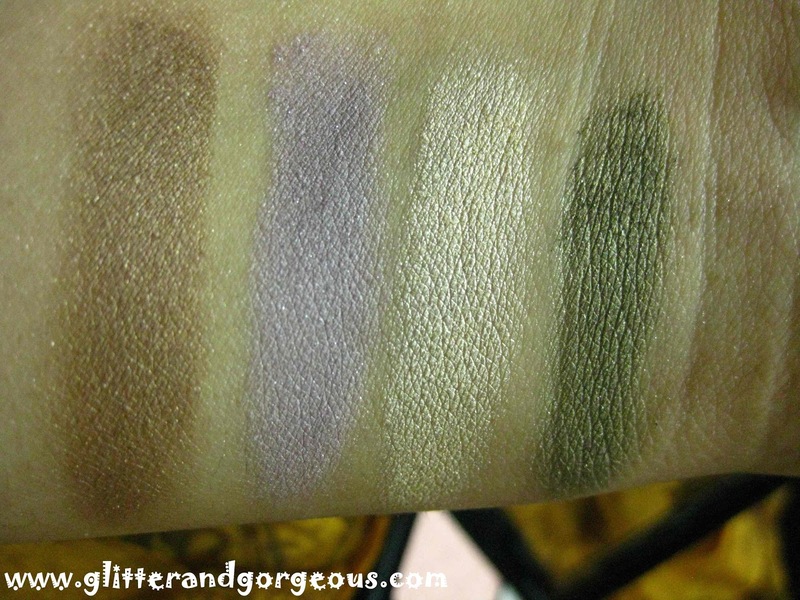 Avon Holiday Collection Makeup Palette – Review & Swatches! 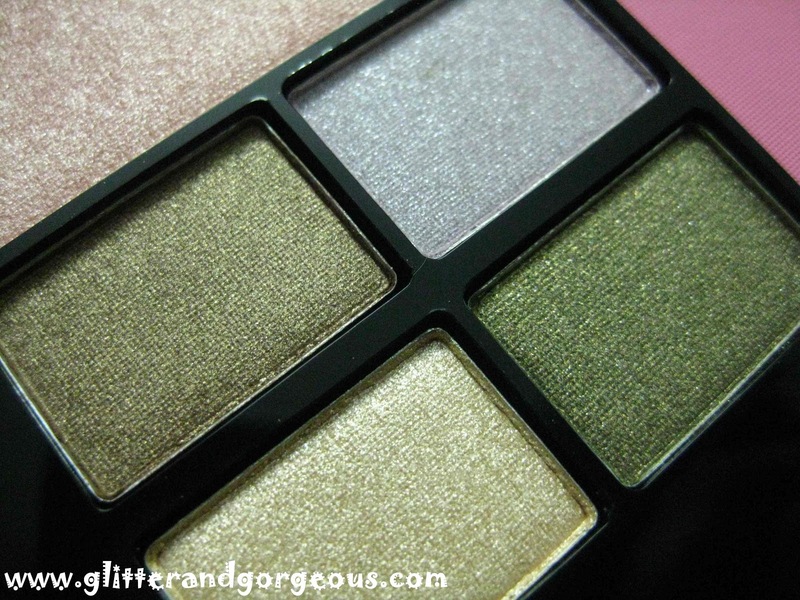 - Glitter & Gorgeous!! 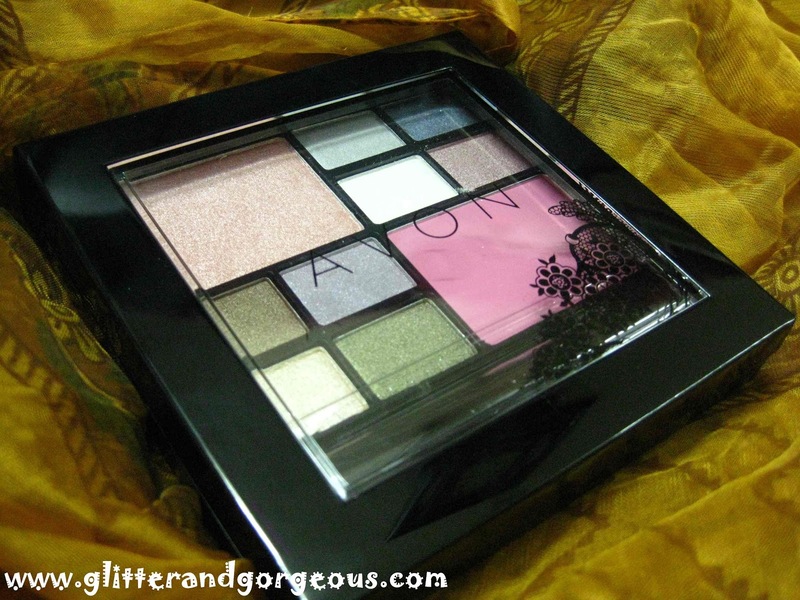 Avon launched this new Palette as part of their holiday collection last month. 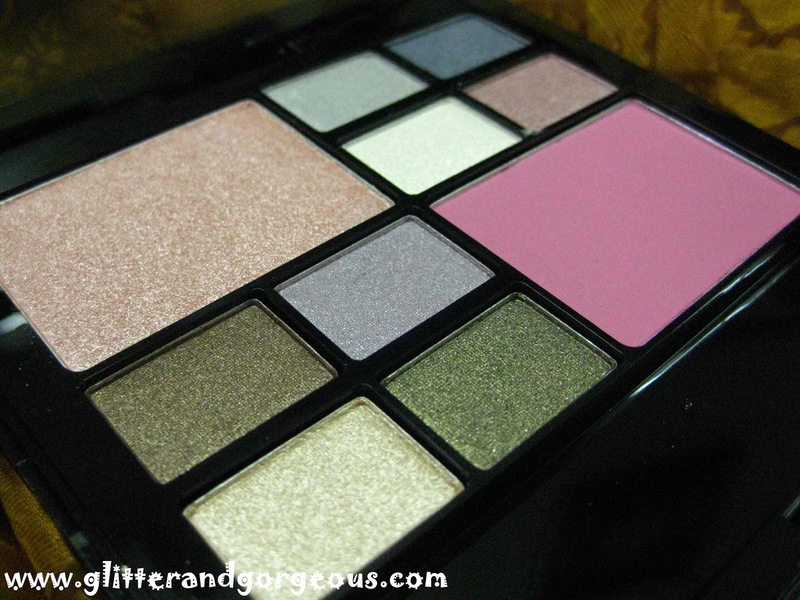 They call this a 3-in-1 palette, which has 8 eye shadows (warm & cool toned), 1 blusher and a face powder, which is more or less a highlighter! 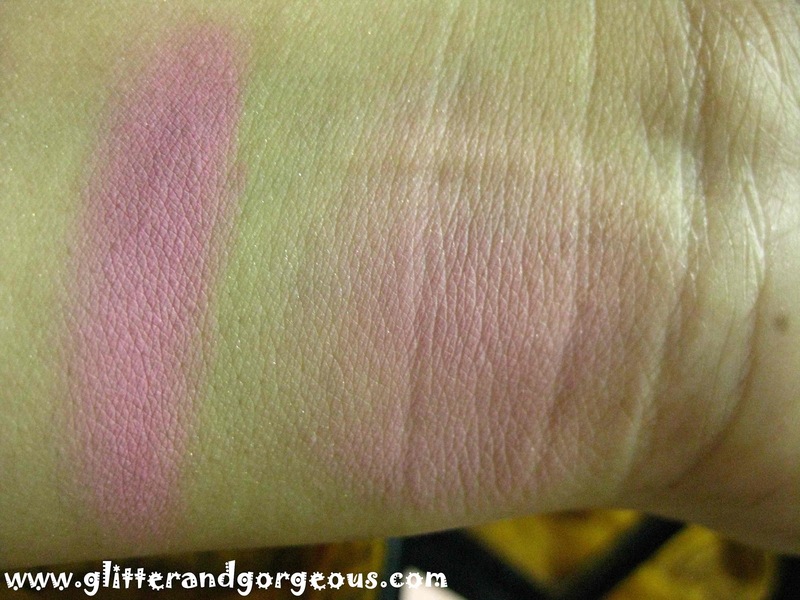 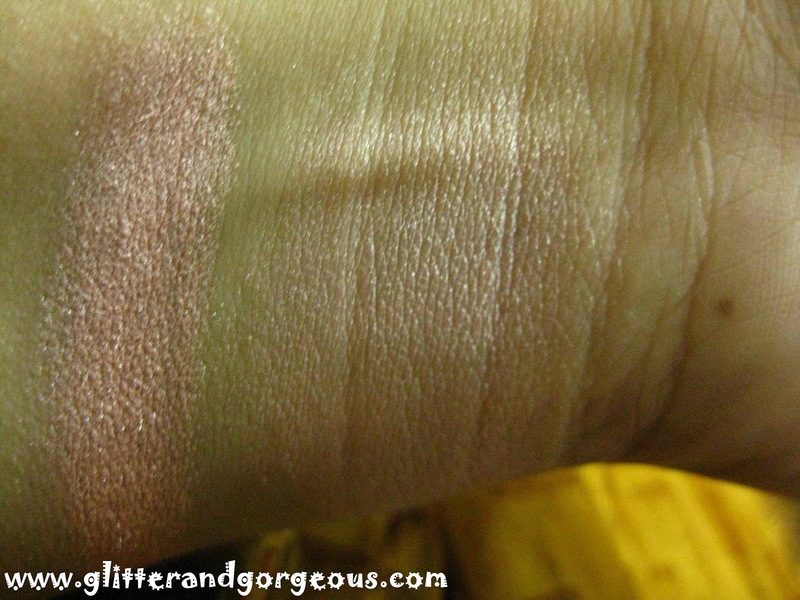 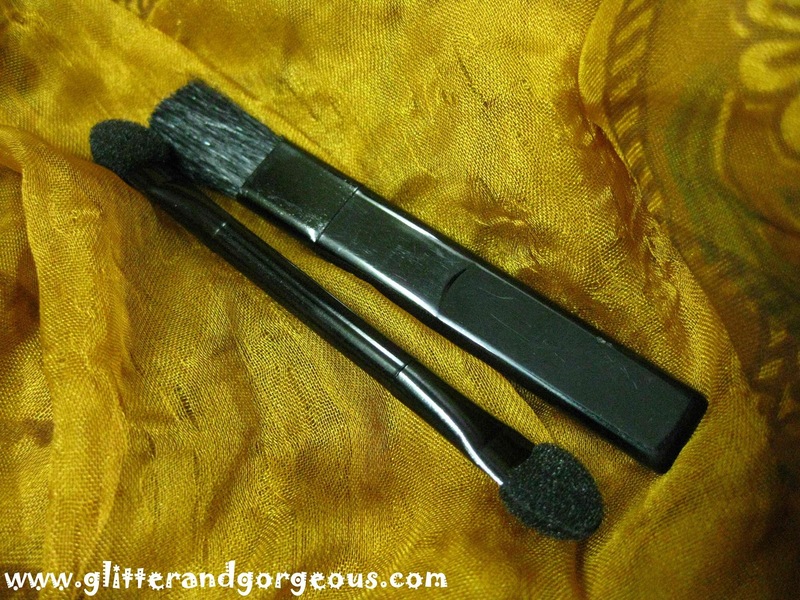 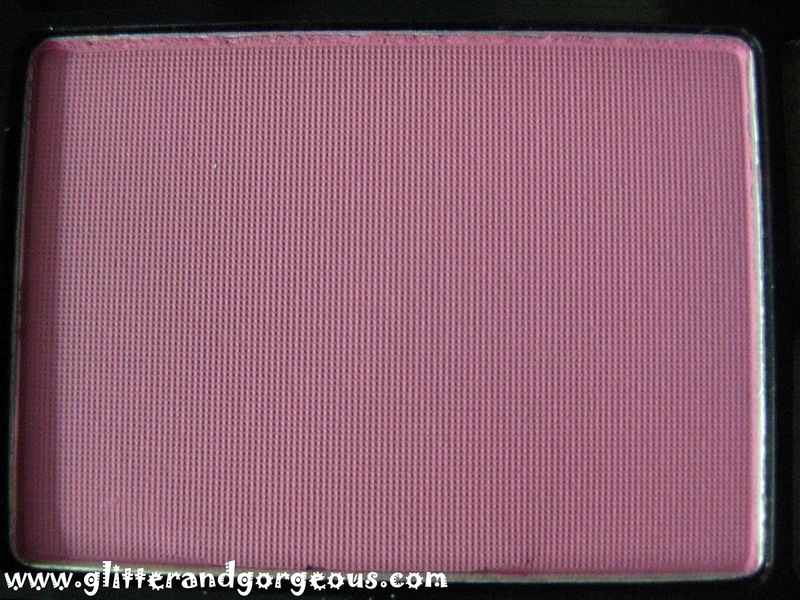 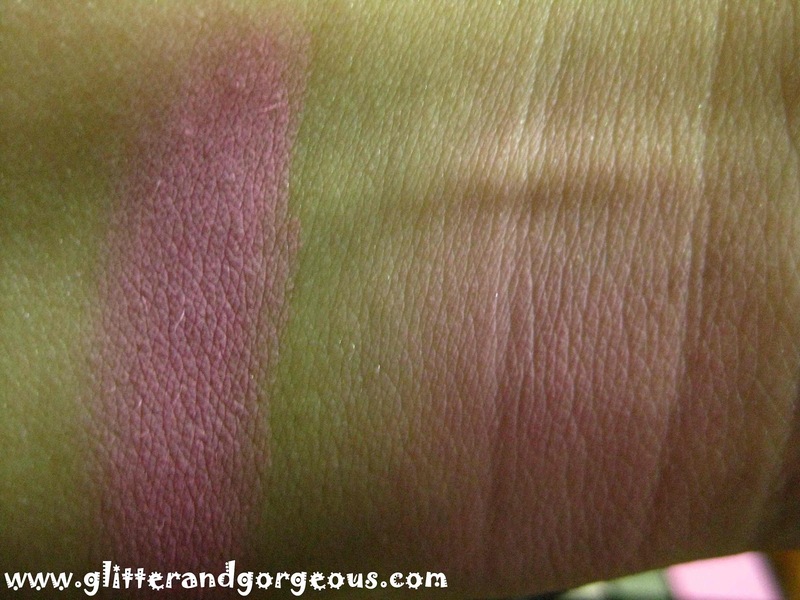 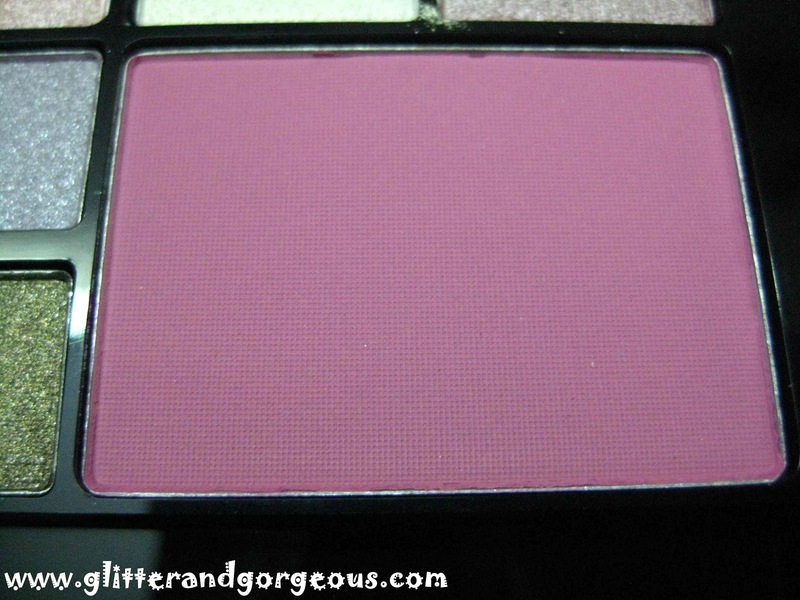 The Blusher is a soft pink shade and blends quite well. 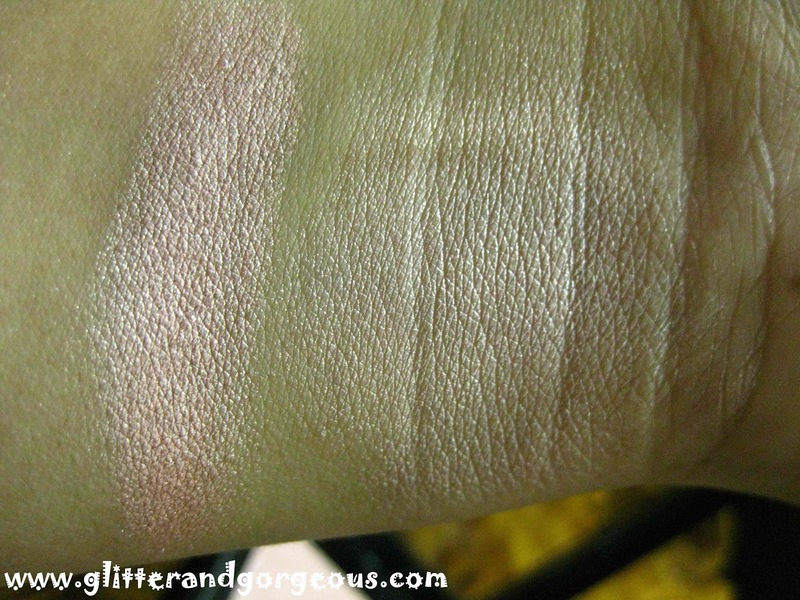 The face powder/highlighter has a pink undertone to it so IMO it may not suite all the skin tones! 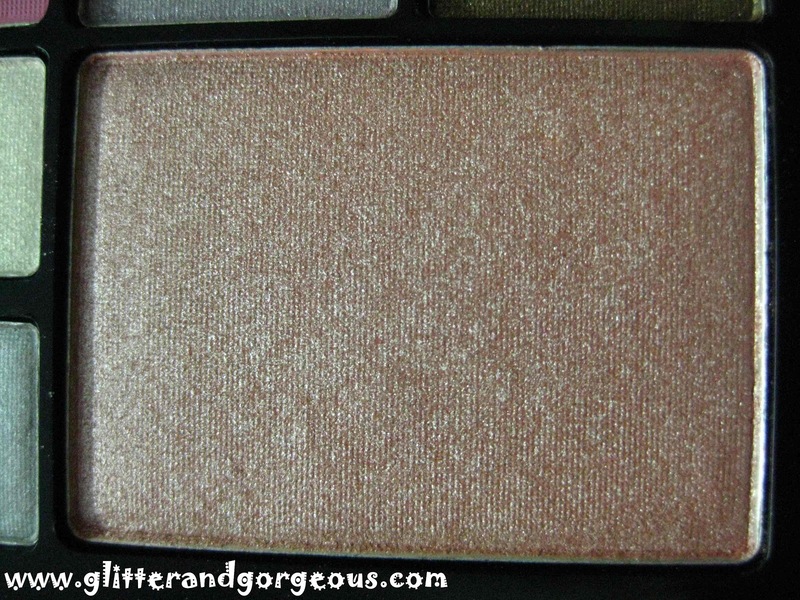 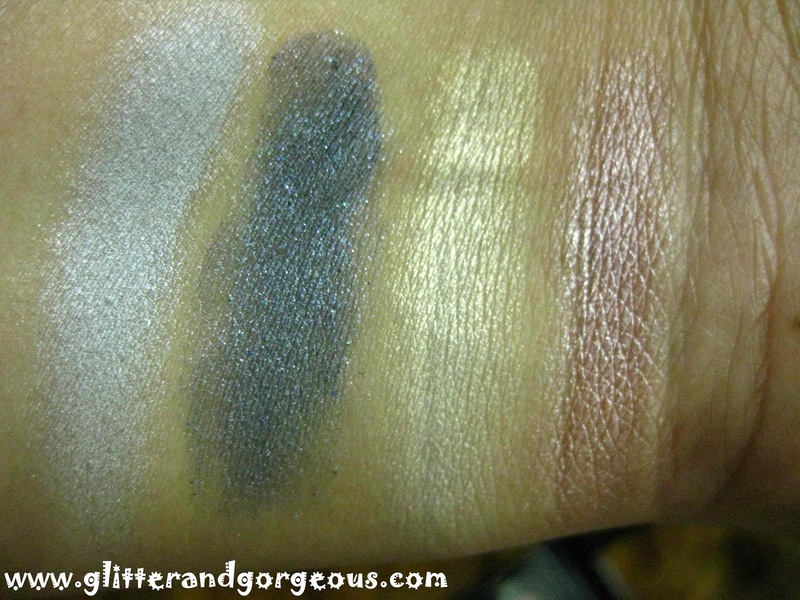 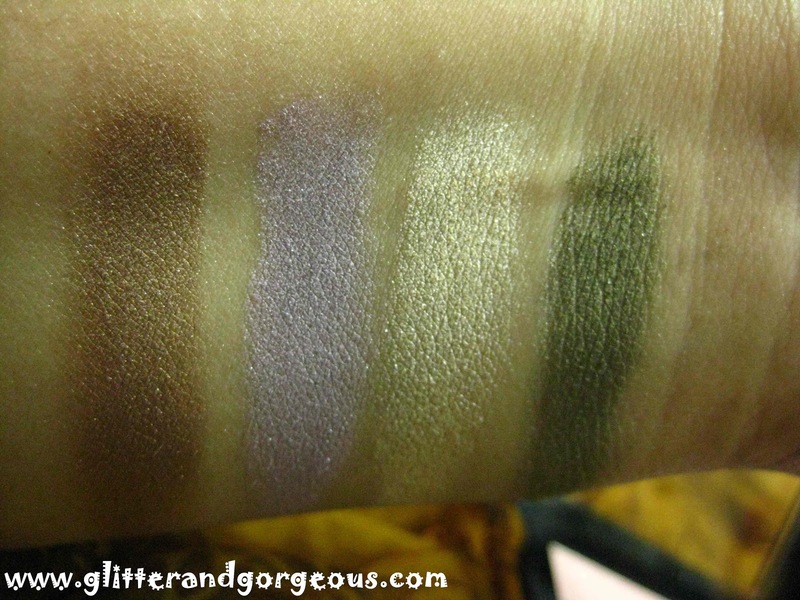 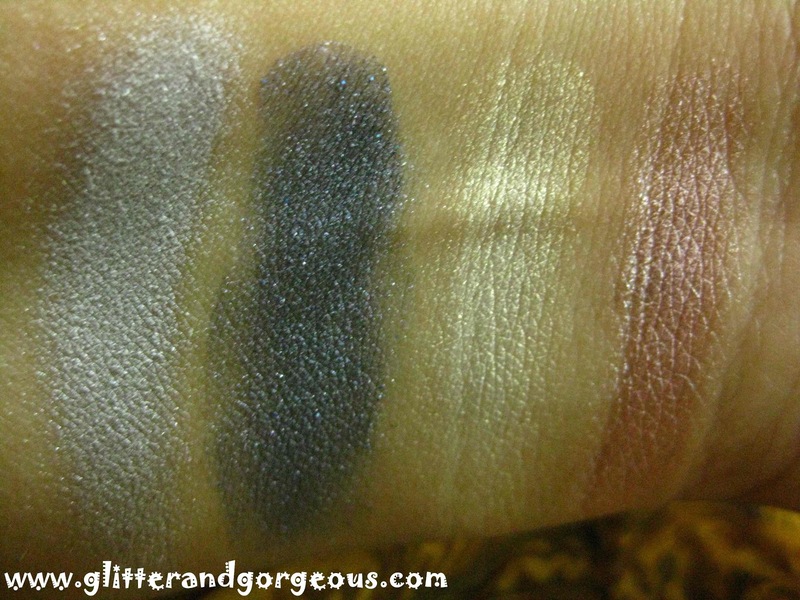 Loved the copper brown and pearly cream shadow..and the blush is so pretty ! 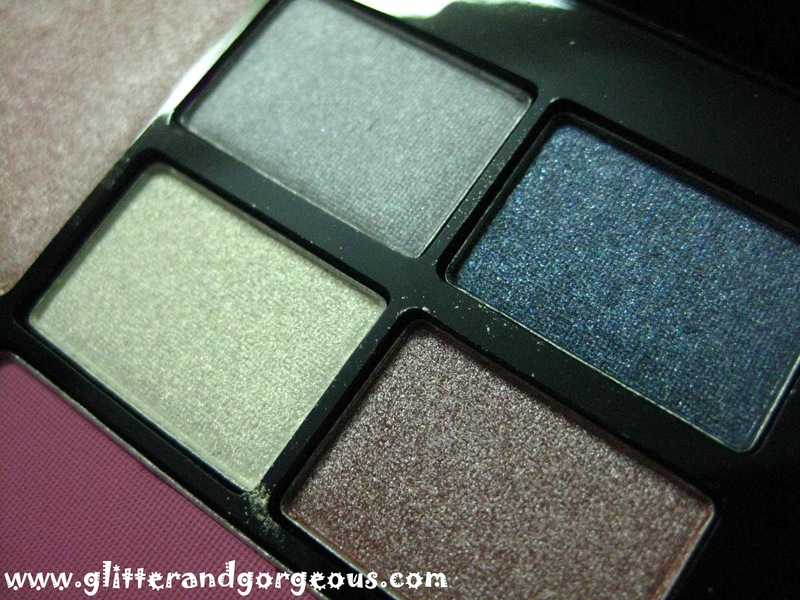 loved the e/s.. good choice..
Love the moss green and navy blue! 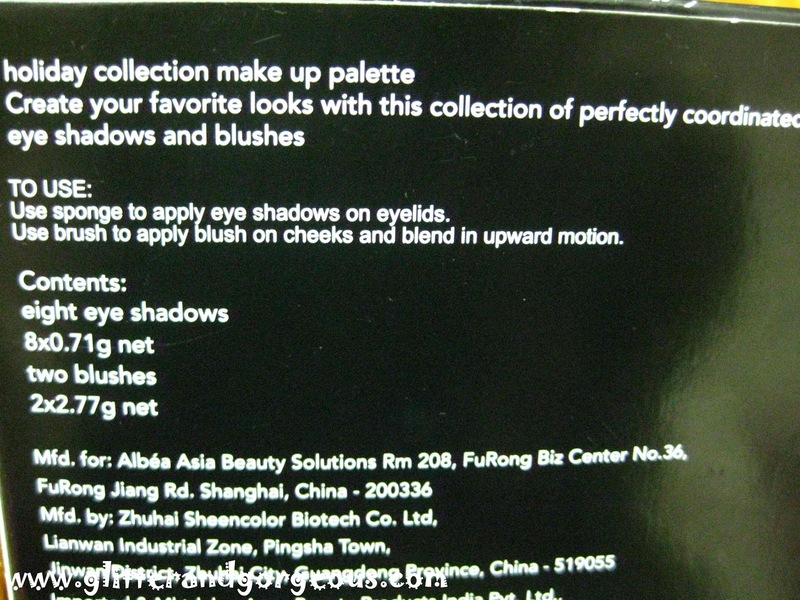 <3Even the packaging is cute!